harvested at its optimum ripeness. Compared to several fresher decades, 2015 is a truly sunny vintage. 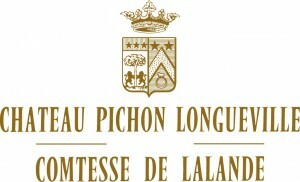 At Pichon Comtesse, the vineyard was bathed in sunlight nourishing its grapes, bursting with juice and full of flavour. This vintage takes us back to the great classics of Pauillac, thanks to a wine that is lively, complex vibrant and… elegant; Pichon Comtesse, of course!